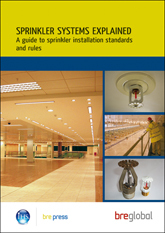 Sprinkler systems are designed and installed to prevent the unexpected. 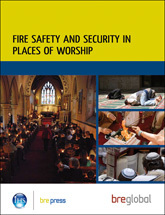 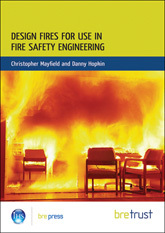 This report is intended as an aid to understanding fire sprinkler installations and the LPC Rules to which they are designed. 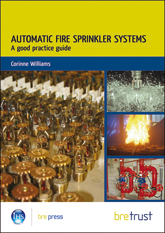 It explains the engineering behind the rules and regulations and some common misunderstandings about sprinkler systems. 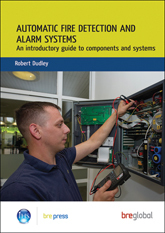 The exacting standards for designing and installing sprinkers are sometimes seen as excessive and inflexible, but the history of real fire events upon which the standards are based should never be ignored.